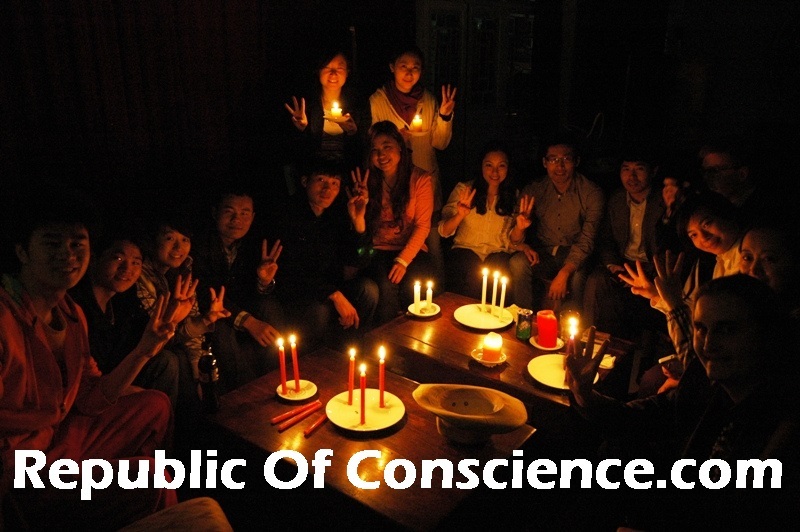 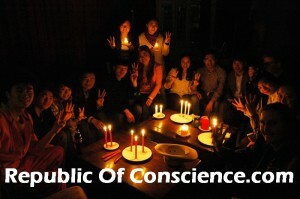 Documentary: The Republic Of Conscience – a borderless world united in conscience. 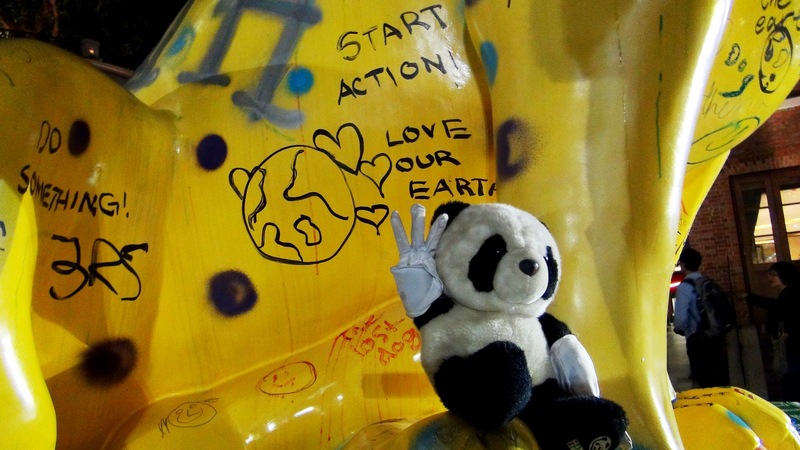 Documentary: Trojan Panda, the story of LCP the Low Carbon Panda. 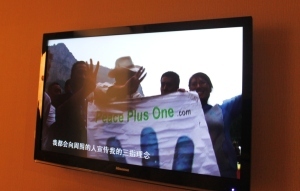 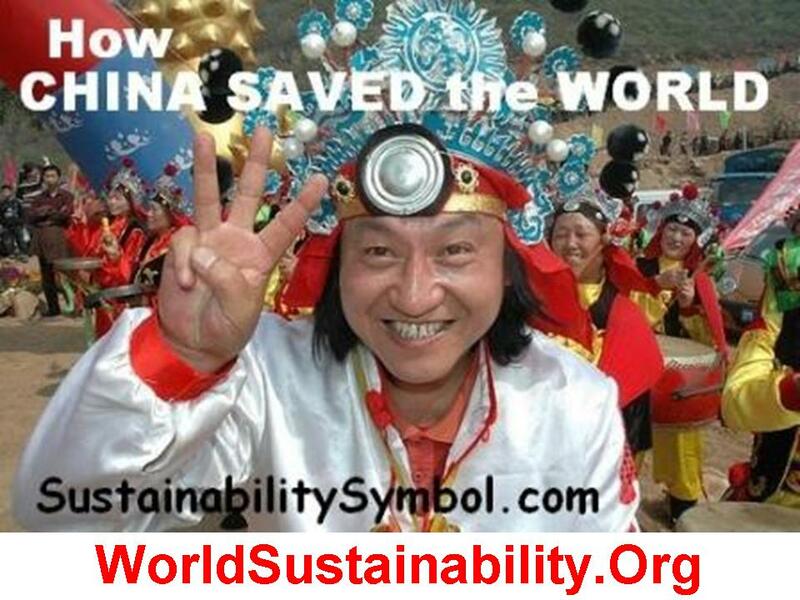 Documentary: “How China Saved the World” the story of 3 Fingers in the most populous nation in the world. 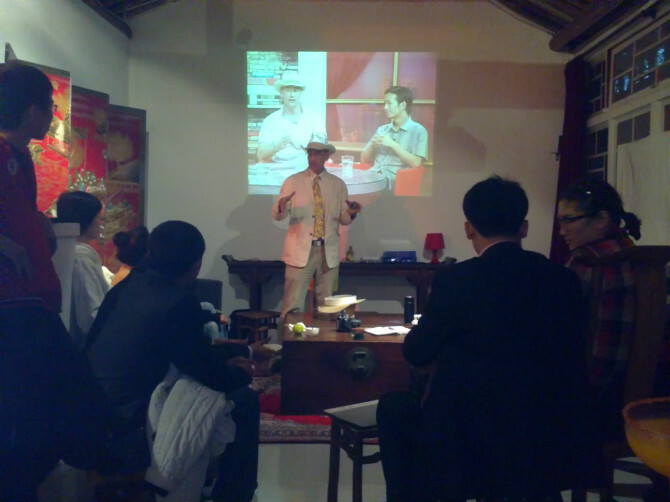 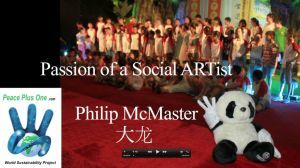 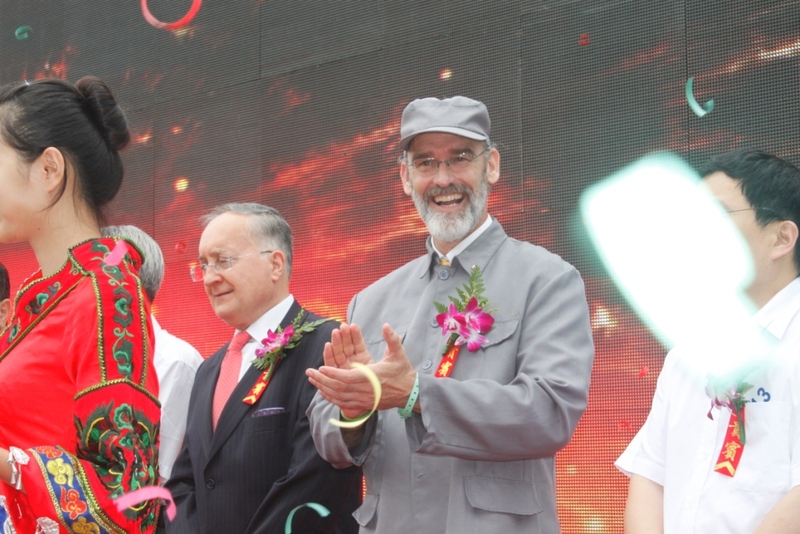 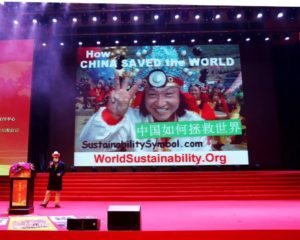 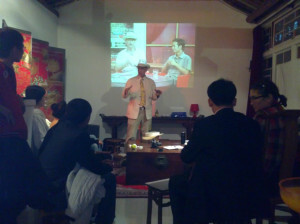 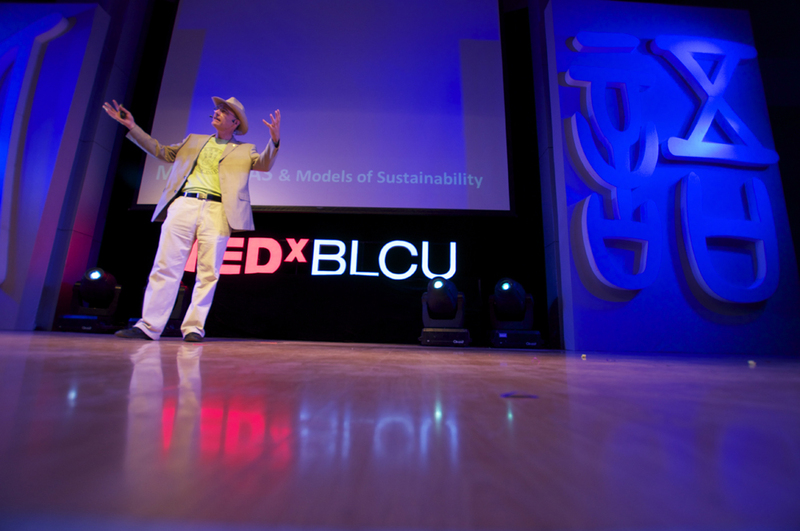 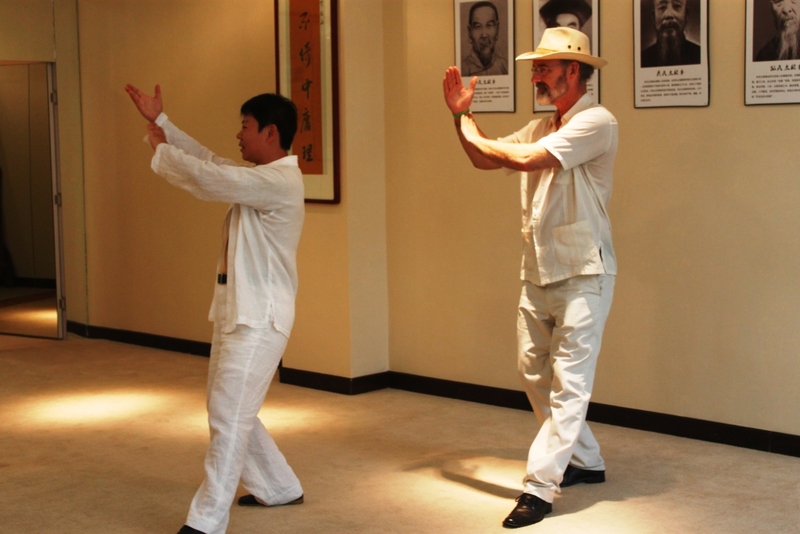 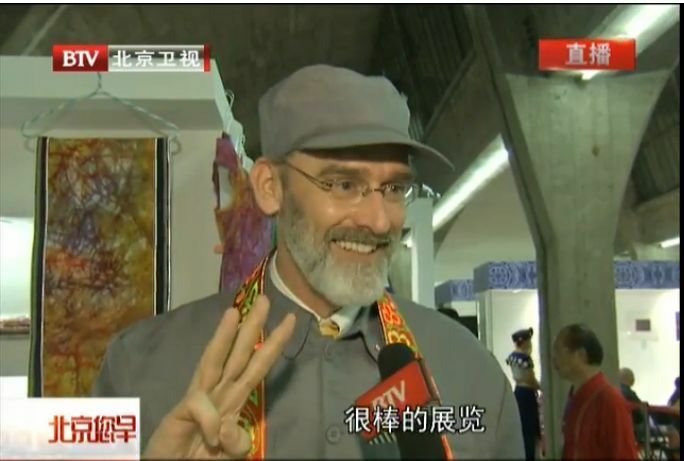 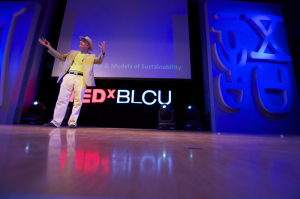 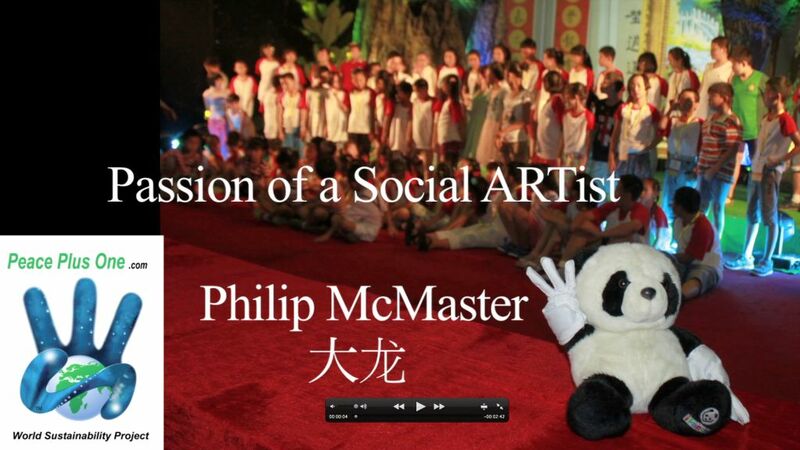 Documentary: The Passion of a SocialARTist – the adventures of Sustainable Lifestyle advocate Philip McMaster in China.